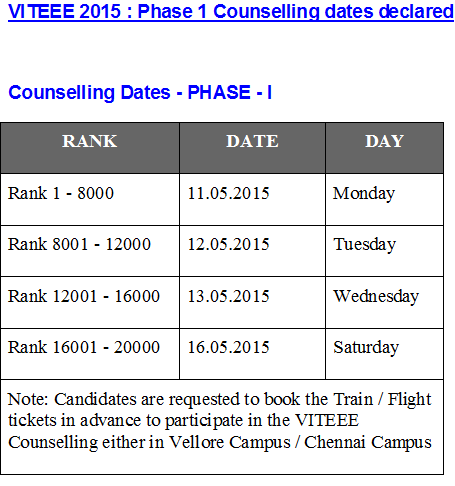 Career Blog by Vikas Kumar, Career Counsellor, Ranchi: VITEEE 2015 : Counselling Dates. sir, please inform me for the upcoming VITEEE 2016.
sir i want to applied for MP PSC Exam for recruitment of different posts in various departments, what is the full process. Interesting detials with regards to the VITEEE Result 2017 presenting here. 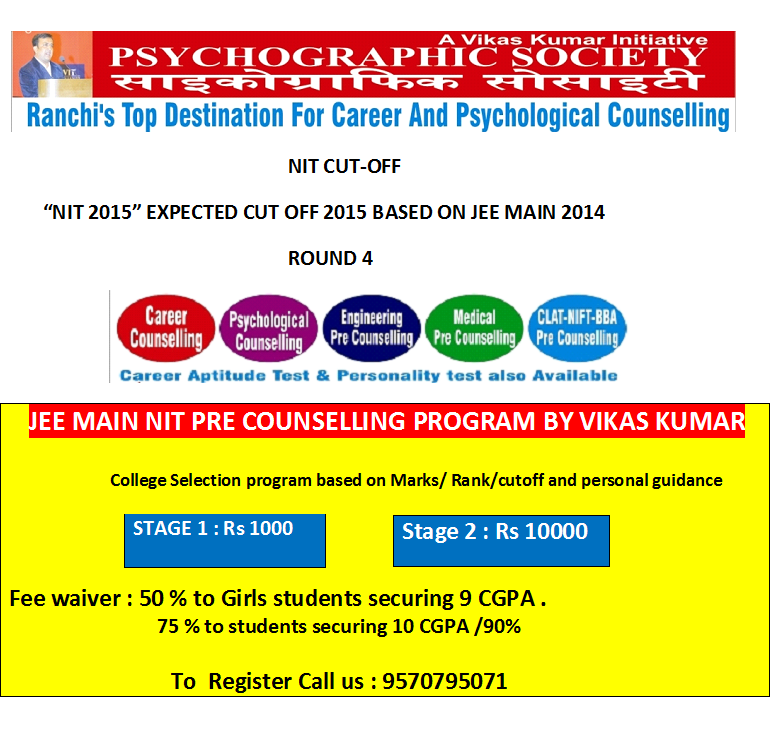 Check VITEEE Result 2017 From here once announce. You have some great ethics there.